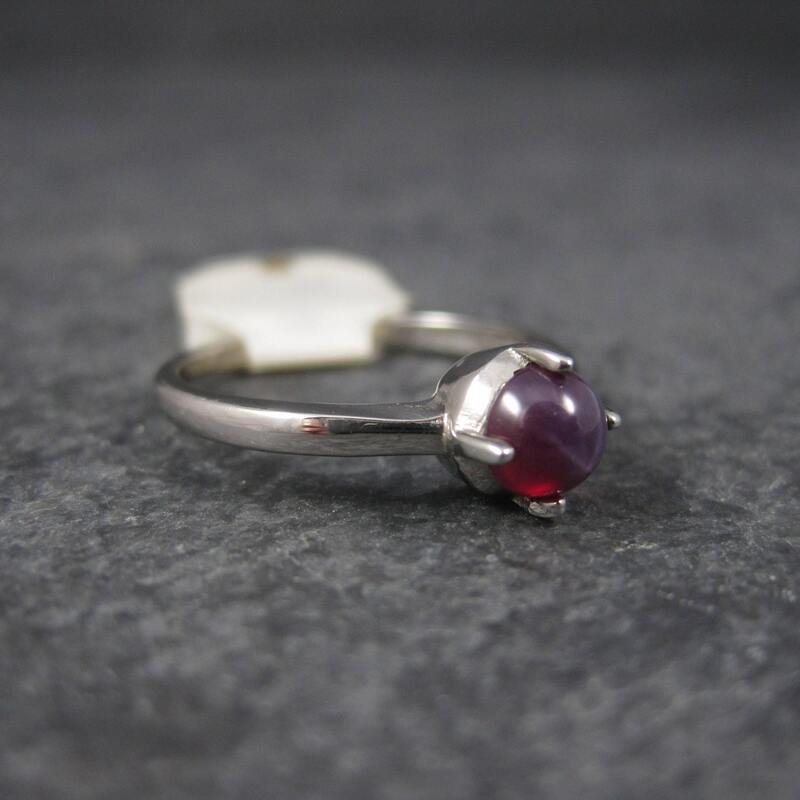 This gorgeous 1950s ring is old new stock. 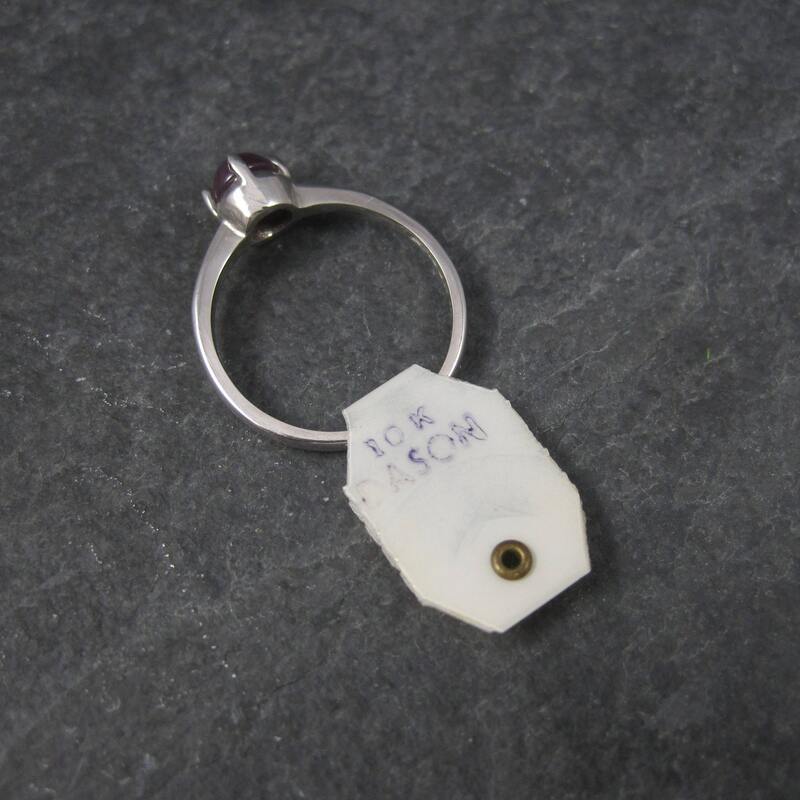 It is the creation of Davidson and Son and still bears its original tag. 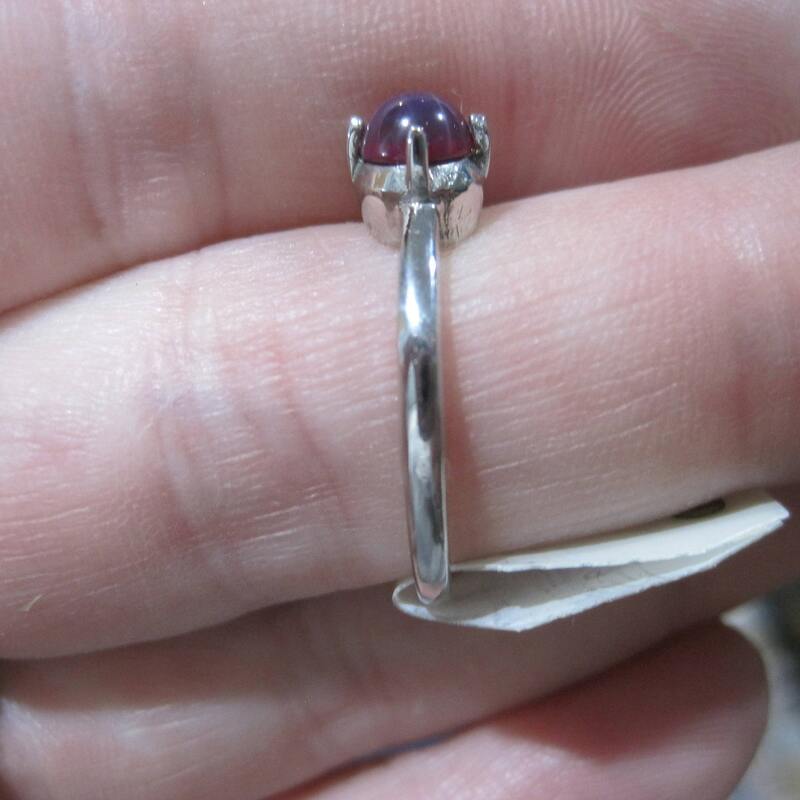 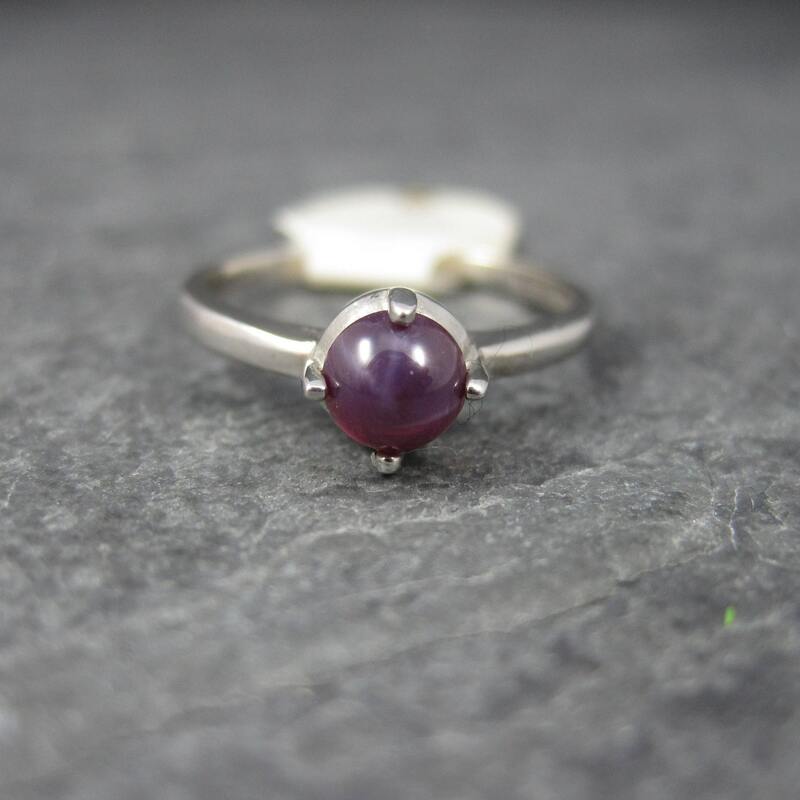 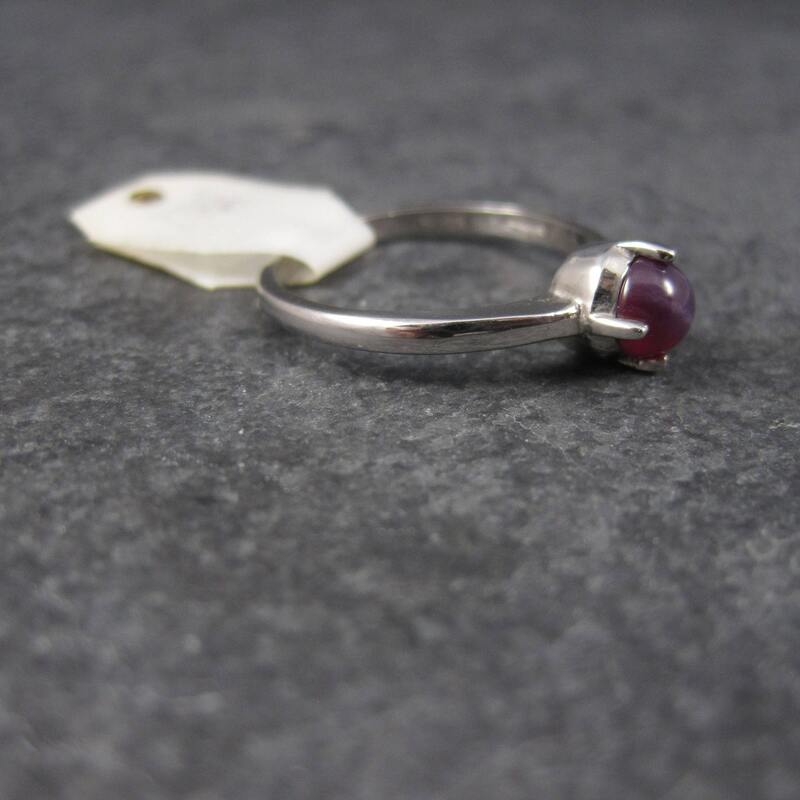 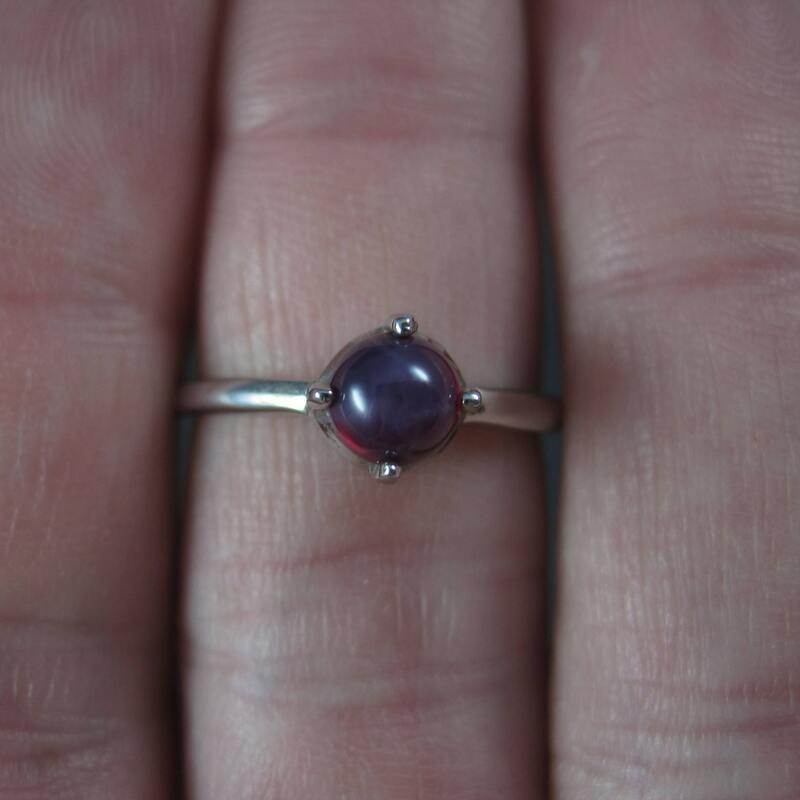 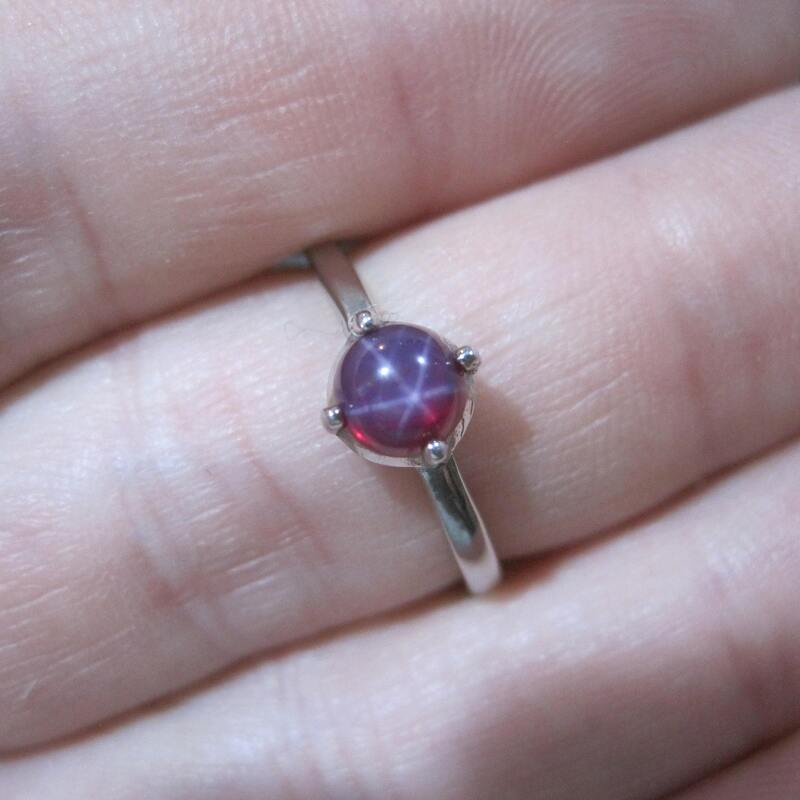 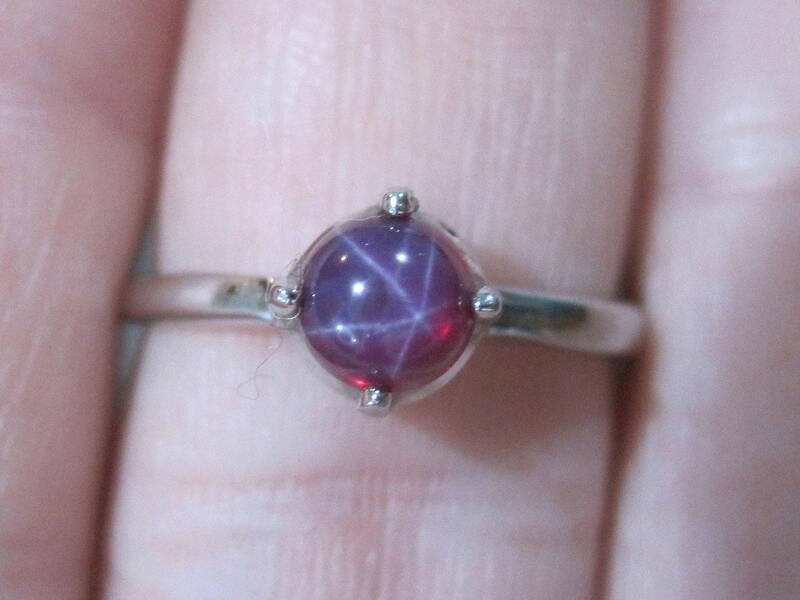 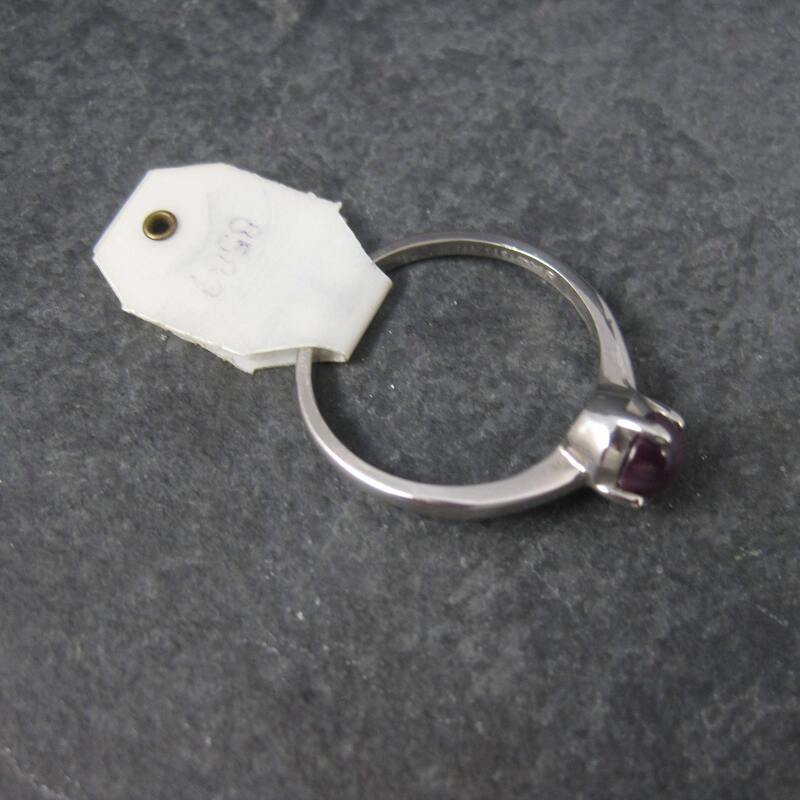 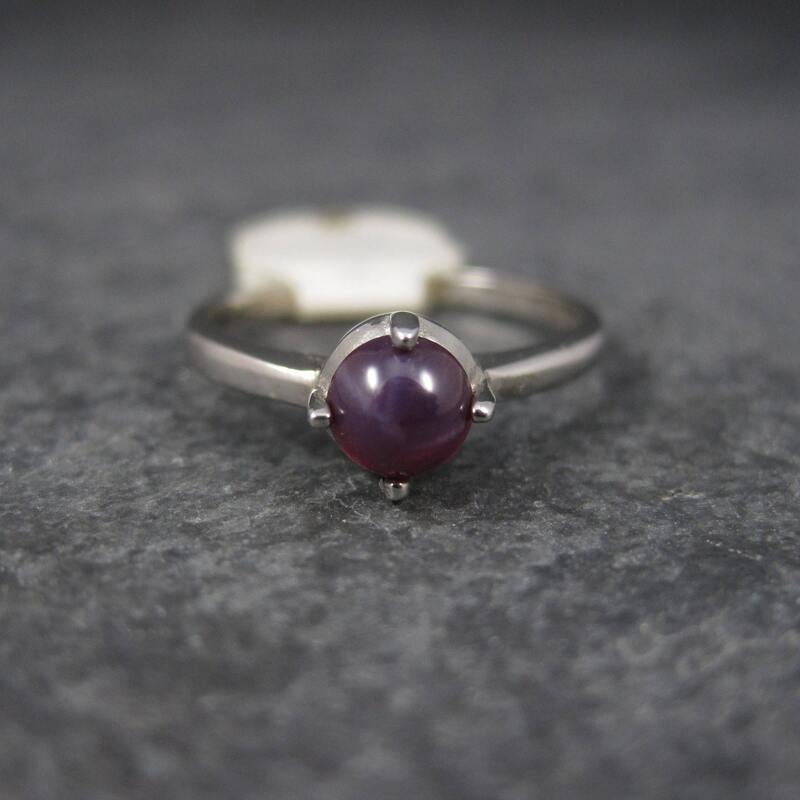 This ring is 10k white gold and features a 5mm, created Linde star ruby.